The desperate prayer seemingly echoes against the ceiling as I wonder where the ear of the Lord is. Can He hear me? Does He care? When is He going to show up? These moments test my resolve and faith. I do believe God hears His people and know He answers their cry. But when I am stuck in a desert of waiting…when no answer seems imminent…when grief overwhelms and hope fades…. these are the times I must turn my back on doubt and despair so I can return to what I KNOW. Psalm 130 describes this kind of waiting perfectly. Gosh, I love Scripture. It is so honest. 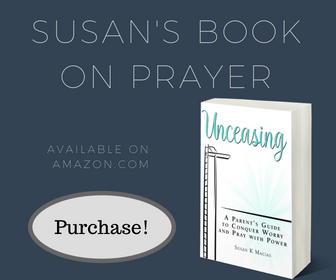 The Word contains many instances describing when prayer hasn’t been answered YET. The Lord knows we can be tired and frustrated at the delay, and His inclusion of describing those times in His Word gives me hope. O Lord. Lord, hear my voice! Ever felt like you were in the depths, the depths of despair, as Anne Shirley would say? There have been some crises in my life where I was in the depths of the Marianas Trench and the Lord seemed to reside on the far side of Neptune. I just couldn’t imagine feeling any further from Him. Yet, out of that deep hole, I could still cry out. And my Father could still hear me! And this Scripture illustrates to me that God understands how lonely it can feel down in the deep hole. 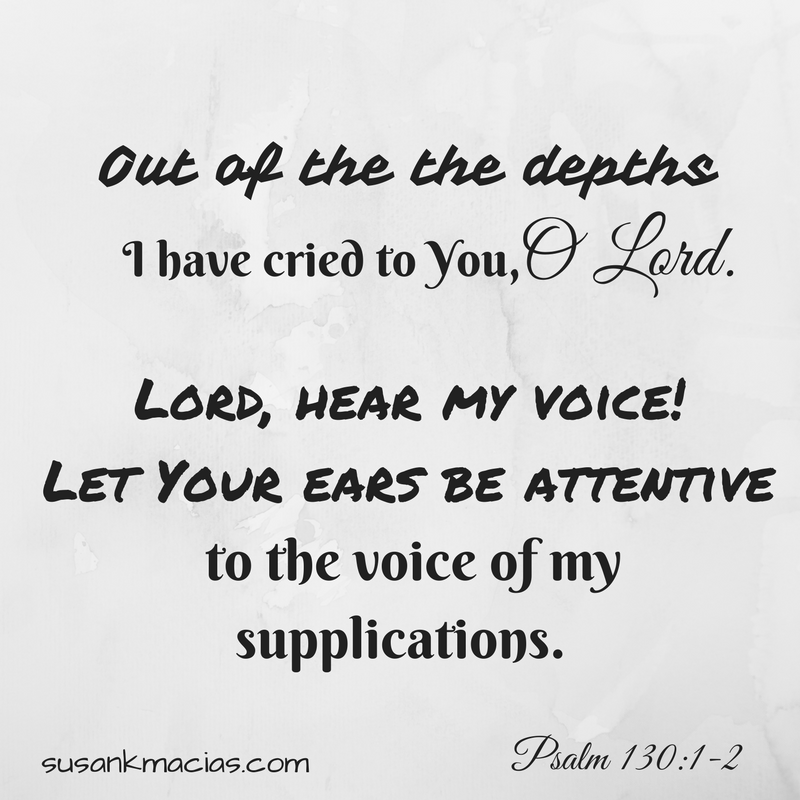 The Psalmist is allowed to request: hear my voice. He can tell the Lord: let Your ears be attentive. I don’t think this is disrespectful, rather it is honest. When I feel ignored, I can ask God to LISTEN! God’s Heart Is To Listen. My Job Is To WAIT. After recalling the forgiveness given by the Lord, the Psalmist next proclaims his action plan. First he reminds God to listen, then he reminds himself to wait. My soul waits for the Lord more than then watchmen for the morning. Aren’t I just the paradigm of patience? This is not the waiting described in Psalm 130. The Psalm-130-waiting goes down to my very soul. It means ALL of me is waiting on the Lord to move. It means that I so expect His work to prevail that I do not even attempt my own solution. I would actually prefer for nothing to happen UNTIL the Lord moves. THAT. That is NOT me. At. All. For me to get to the place of such trust I must abandon all of my own timelines, expected outcomes, and long-term plans. If I don’t hope in the Lord’s solutions, how will I keep praying? The simple answer is I won’t. I always stop praying the moment I cease hoping. To hope means I expectantly believe God’s plan will show up and be the best outcome, achieving results I could not imagine. This Scripture reveals the reasons I can hope. I hope in the Lord because of His lovingkindness. He is not distant, angry, or vengeful with me. His love and kindness cover whatever is occurring. The Lord I cry out to has a heart for growth and life. I also hope because He acts redemptively. This means that however ferocious the attack, or destructive the pain, or impossible the situation, God can work it out for a good I cannot fathom. It is not that I hope God will work it out according to my plans, rather I hope because I trust He will cause all things to work together for His purposes. And His purposes are a million times better than mine, all day, every day. No matter what, I must keep praying. I may not see the answer and I may not feel certain my prayers are being heard. But with the lesson of Psalm 130, I know how to keep praying. What is hard for you now? 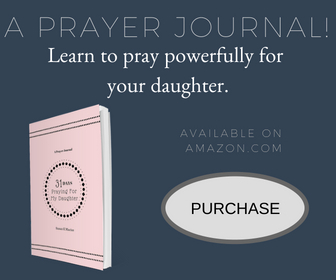 What have you been praying for over days, months, or even years? Have you been tempted to give up hope? Oh beloved, please don’t stop!